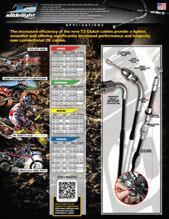 Motion Pro T3 clutch cables provide smooth, low friction clutch control. 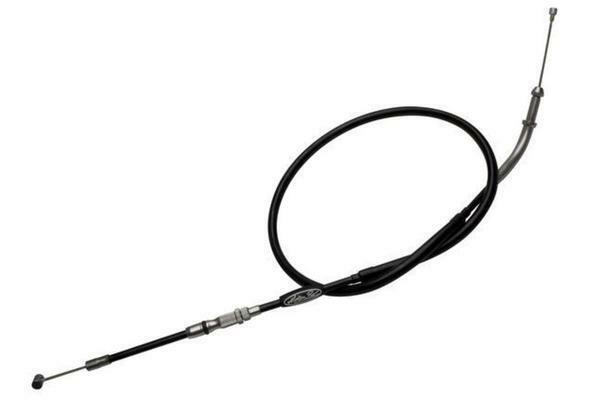 These cables feature precision made, billet aluminum fittings, tool-less free length adjustment, and built in cable lube port. T3 Slidelight Cables should be installed by a professional mechanic in accordance with your vehicle's factory shop manual and specifications. Warning: Improper installation could result in great bodily injury or death.